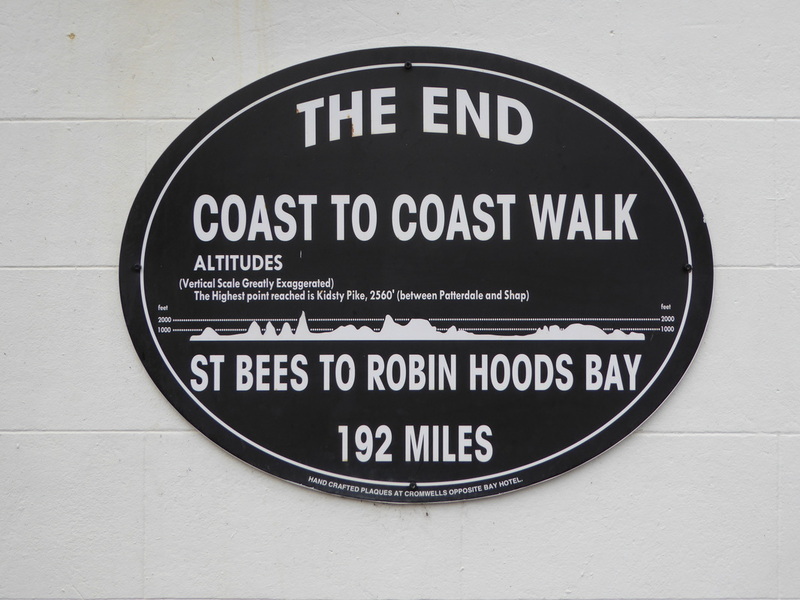 The following pages contain an account of our second Coast to Coast Walk from St Bees to Robin Hood's Bay which we undertook in June 2016. The pages follow the planning process, a daily journal of the walk itself and finally some thoughts in conclusion. 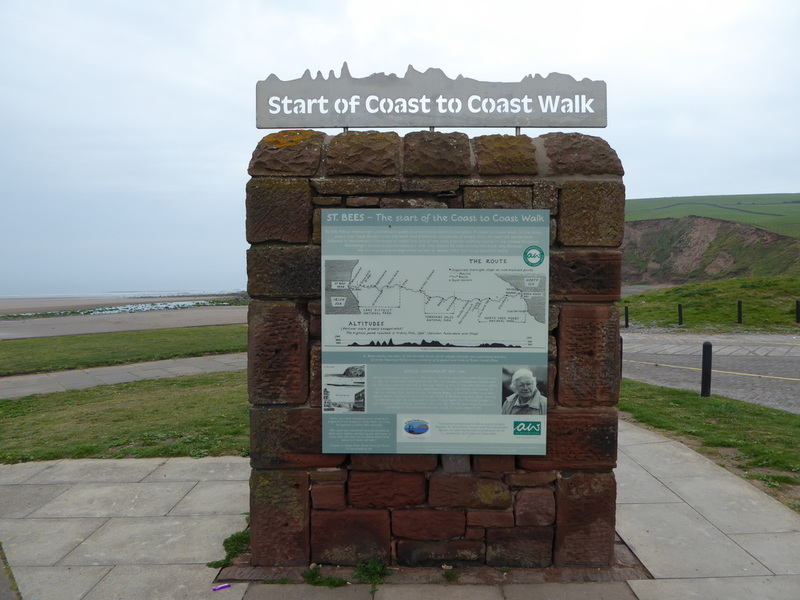 Walking a Long Distance Trail is a fantastic experience and we hope you like the story of the walk. ​Just click on the "Planning & Preparation" link below and off you go!